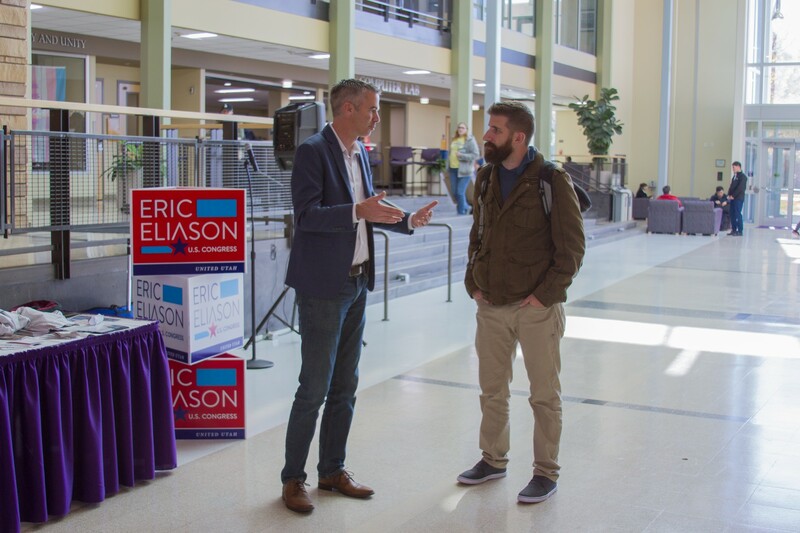 With the Utah 1st Congressional District election one day away, United Utah Party candidate Eric Eliason paid a visit to Weber State University for campaigning on Nov. 5. Eliason is running against Republican incumbent Rob Bishop and Democrat Lee Castillo for U.S. House District 1 in the Nov. 6 election. 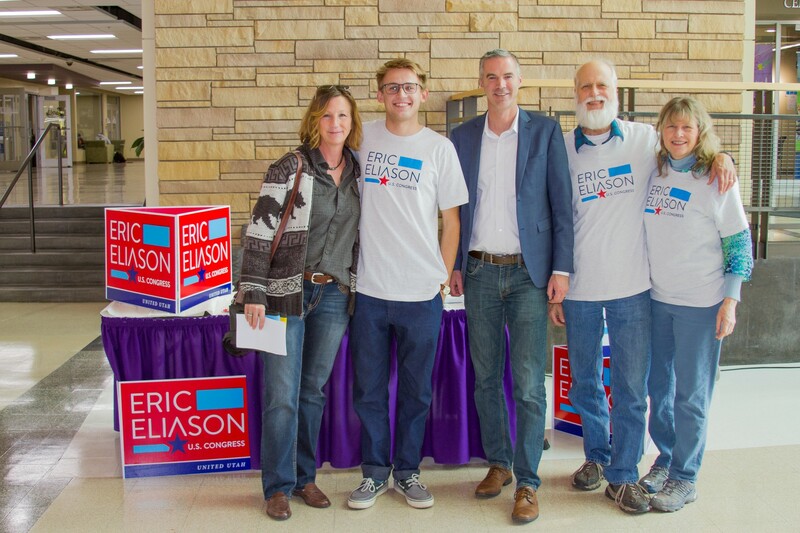 Steven Prawitt, a staff member on “Eric Eliason for Congress,” said he thinks Eliason has gotten a substantial amount of support in Ogden. Staff volunteers spent a majority of the afternoon attempting to persuade students to vote for Eliason. 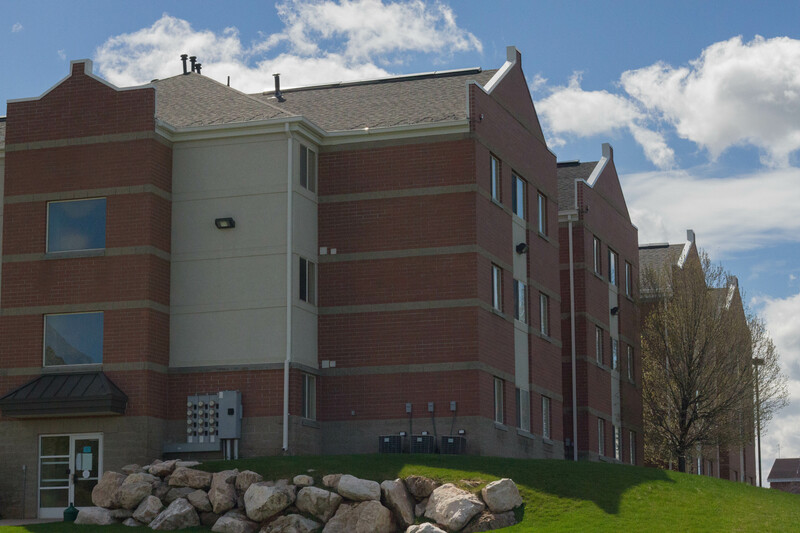 The candidate said he hopes to see more of the student body become involved. Eliason said students have the ability to make a difference if they vote. Prawitt said he has appreciated Eliason’s efforts since day one. Even though Eliason is a third-party candidate, Prawitt is hopeful for his chances in the election. 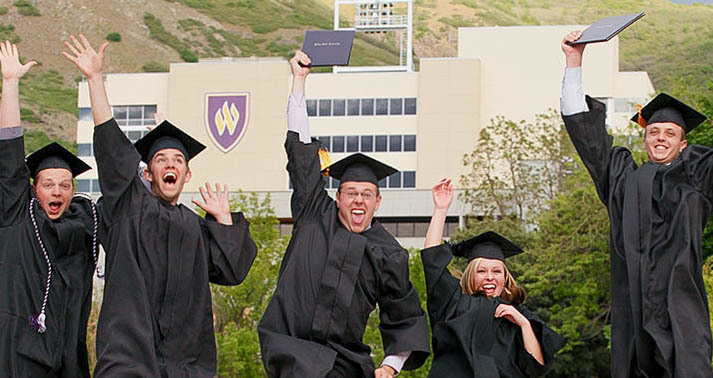 If elected, Eliason said he plans to make a difference in the community of and around Weber State.